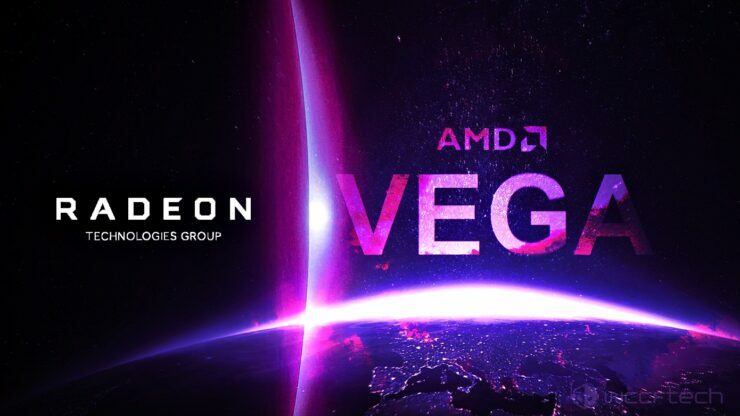 AMD’s CEO Dr. Lisa Su confirmed during the company’s Q1 2017 earnings call yesterday evening that Vega is on track for its Q2 2017 launch. 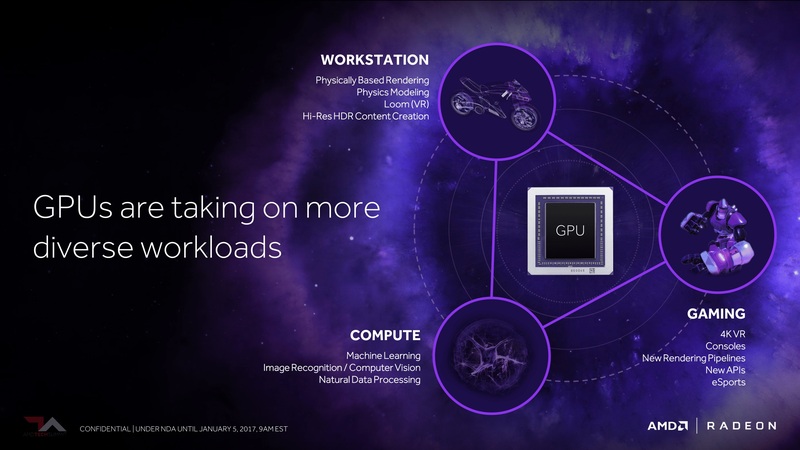 The company’s highly anticipated next generation graphics architecture is set to debut in the gaming, enterprise and professional workstation markets before the end of June. The affirmation that Vega’s on track was part of the company’s just released Q1 earnings report, which sent the company’s stock plummeting nearly 18% this morning. However, it’s not all bad news. The company significantly grew revenue, gross margins and market share year on year. We’ll have a more in-depth report courtesy of our own Usman Pirzada where he’ll guide you through the nitty-gritty of the financials later today, so stay tuned for that. 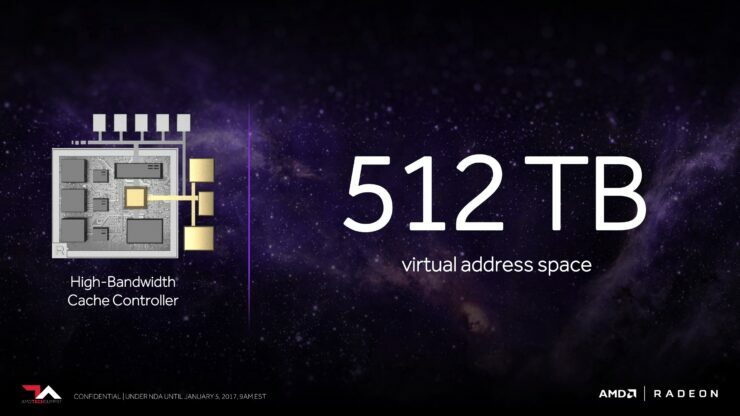 In the meantime, let’s talk more about Vega. 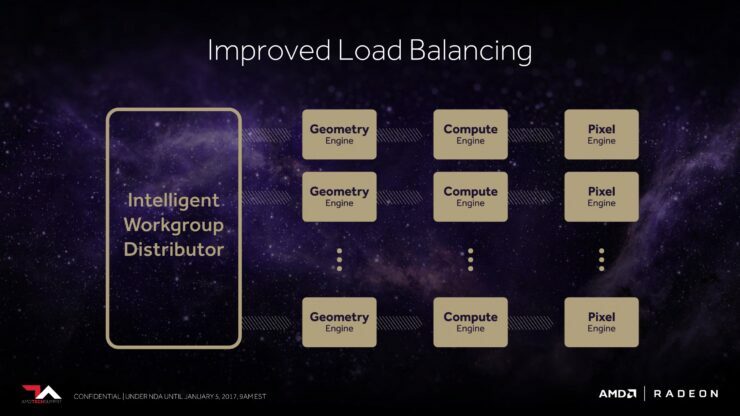 AMD’s “Vega” GPU architecture is on track to launch in Q2, and has been designed from scratch to address the most data- and visually-intensive next-generation workloads with key architecture advancements including: a differentiated memory subsystem, next-generation geometry pipeline, new compute engine, and a new pixel engine. 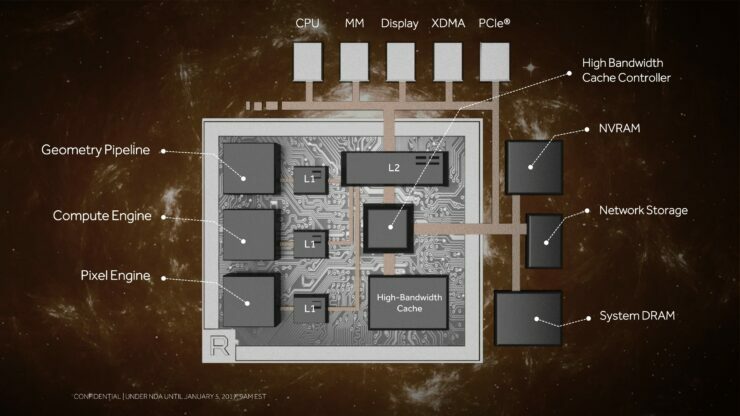 The Vega architecture is Radeon’s latest 14nm graphics architecture and represents the most significant step forward for the company since the introduction of the original Graphics Core Next architecture in 2011. Since then, GCN has gone into desktop and mobile graphics boards, professional solutions and every gaming console from Sony and Microsoft. This has made it the go-to architecture for game developers world-wide. While Vega maintains and builds on the same GCN heritage. 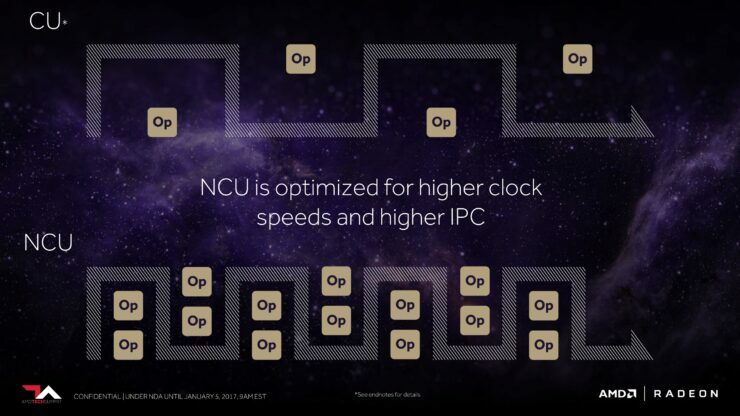 The basic building block of all of Radeon’s graphics processors, the compute unit, is brand new in Vega. 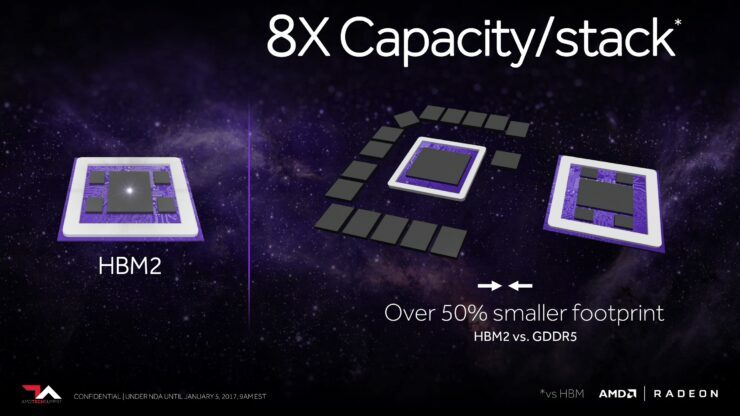 This sets it apart from any other previous iteration of the graphics core next architecture. So what else exactly is new inside Vega? Almost all parts of the graphics engine inside Vega are new. In addition to a next generation compute engine it also features a new pixel engine and a new geometry engine. The memory, cache and render-back-end sub-systems have also completely been revamped. 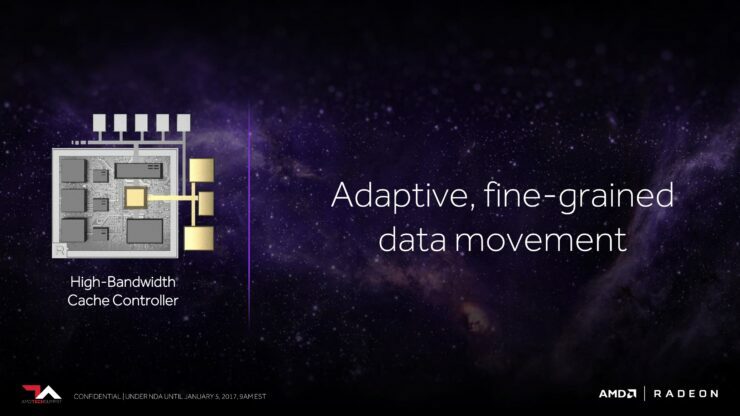 Vega will be AMD’s second graphics architecture to feature stacked High Bandwidth Memory in favor of traditional GDDR5. What About Performance & When Can I Buy It? A forward looking architecture with cool features is all well and good, but it doesn’t mean much if it’s not backed by a solid baseline of performance. After all, most of you reading this buy graphics cards to play games rather than AI train your machines. So, how fast is it? Based on a number of hands-on performance demos including DOOM and Star Wars Battlefront played at 4K, Vega delivered performance exceeding that of NVIDIA’s popular GTX 1080. Although it’s very difficult to figure out exactly how well Vega will perform on such a small sample of games and based only on these early demos & early drivers, how well Vega will stack up to NVIDIA’s GTX 1080 Ti remains a much debated mystery. We’ll learn more as we get closer to launch. Which neatly brings us to the question of “when can I buy it?” The “official” answer is some time in Q2. That means any day between now and the end of June. The less official answer based on all the leaks and industry whispers is the very end of May or early June, right around Computex.